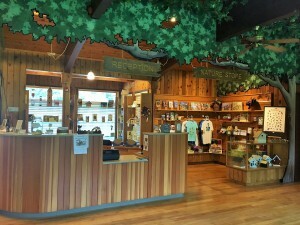 Located at our nature center on 175 Shrub Road, Bristol, the Barnes Nature Center Gift Shop offers local, CT-made and Eco-friendly products (including some from our very own farm), and unique gifts for the nature lovers in your life. 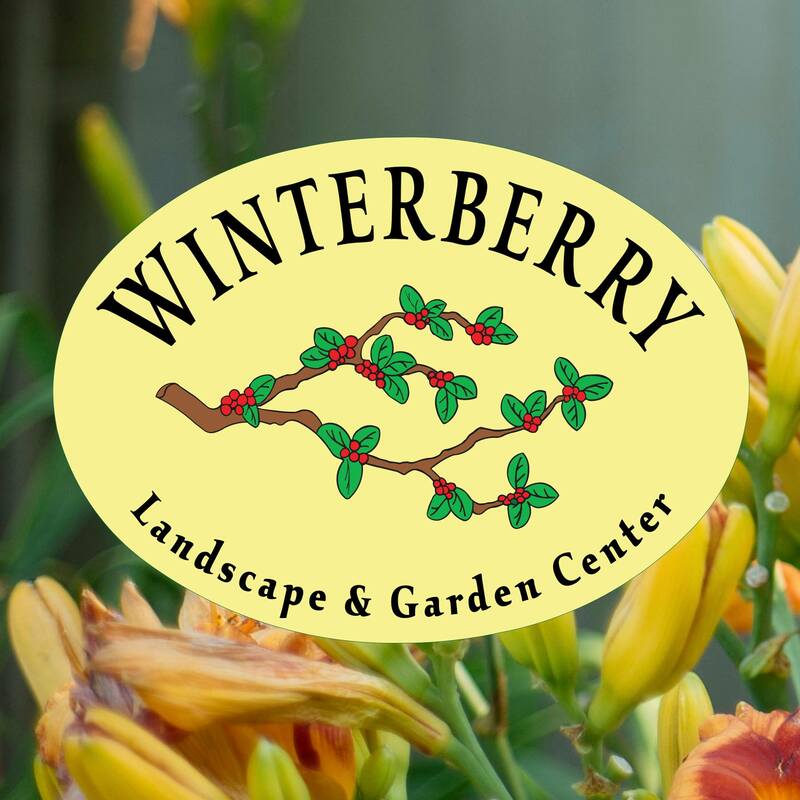 Don’t forget – members and volunteers receive 10% off all purchases! 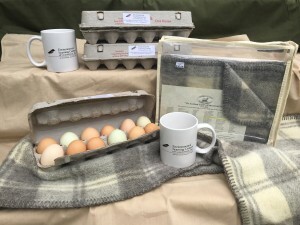 The Farm at Indian Rock Nature Preserve provides a steady supply of delicious, farm fresh eggs. We keep a variety of chicken breeds that lay white, brown and green/blue tinted eggs! 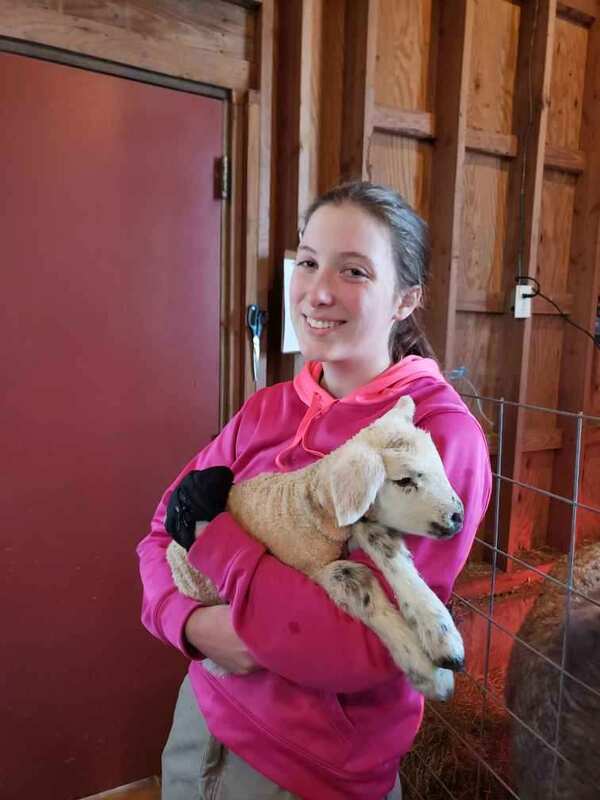 The flock of sheep at the farm is sheared once a year and provide wool that is made into scarves and blankets. Wool products are limited and go fast, but we do have a few scarves left! 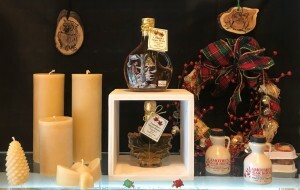 Beeswax Candles from Stonewall Apiary in Hanover, Connecticut, Pure Maple Syrup and Candies from LaMothe’s Sugarhouse in Burlington, Connecticut and local artisans jewelry and crafts. Come on down and see what’s new! 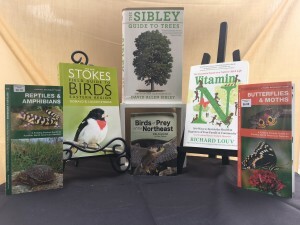 We sell a variety of bird, tree, wild flower, insect and reptile guides focused on our geographical area as well as thought provoking books, CD guides and more! 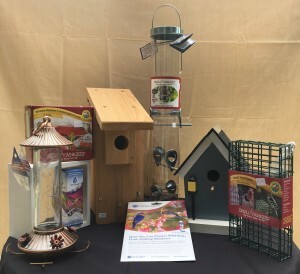 Bluebird boxes, artistic bird houses, seed feeders, hummingbird feeders & window decals to prevent window strikes are all available in store. Compasses to magnifying glasses, butterfly nets to duck calls- we’ve got the youngsters covered! 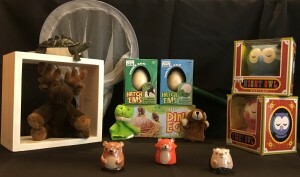 We have a variety of toys and educational materials to inspire your young explorer about nature. We’ve got some neat items in store. Single-use plastic straws are overused and bad for the environment. 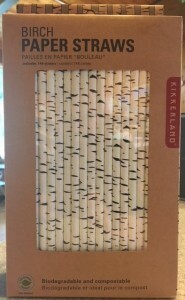 Here is one alternative that is biodegradable and compostable- Birch Tree printed PAPER STRAWS.